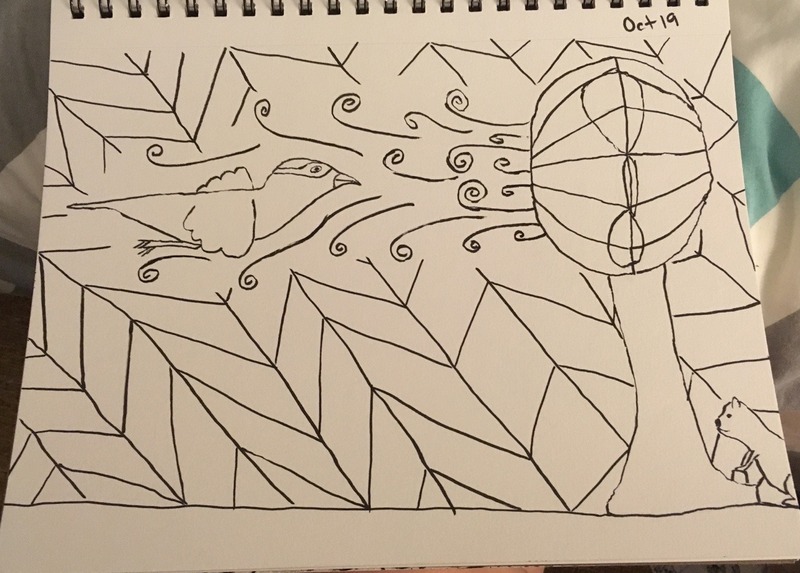 There is only a little more than a week to go for this year’s Inktober. Fairly confident I’m going to make it to the end this year. Here’s a look at week 3, and you can go back and see week 1 and week 2. 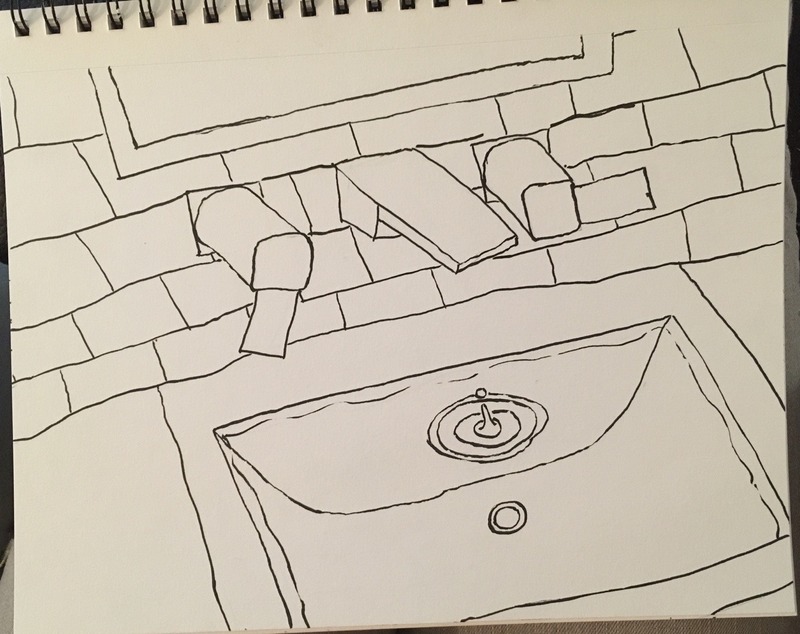 Day 16: “Wet” – It’s a sink. With water. 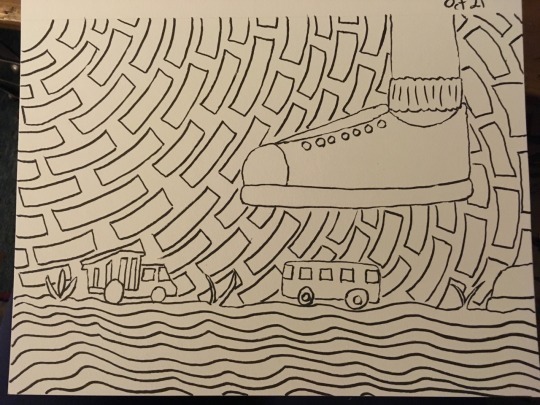 Not much imagination needed there. 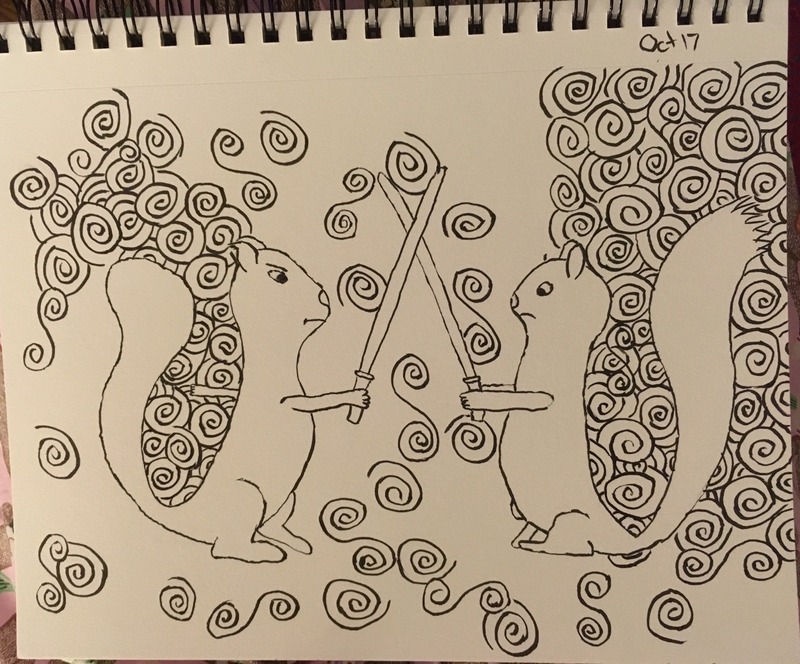 Day 17: “Battle” – Squirrel-saber fight! I don’t know, but Jedi squirrels just seemed hilarious. 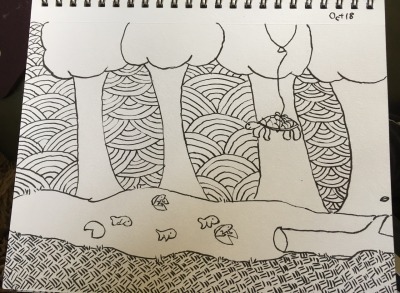 Day 18: “Escape” – As the frogs watched and the fish didn’t care, Bob made his great escape from the forest. That is, until he hit the rogue tree branch and tumbled back to the ground at the opposite edge of the pond. 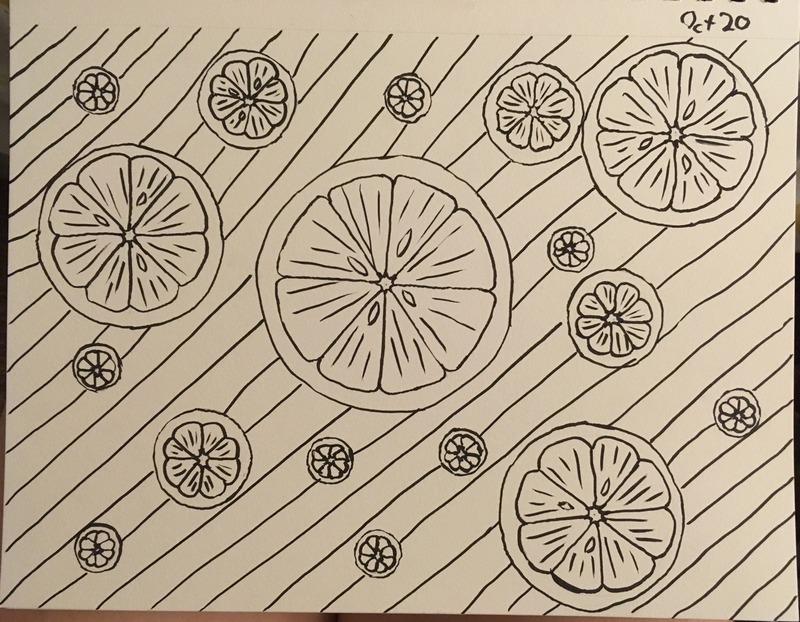 Day 20: “Squeeze” – Since they are black and white, it can be any citrus fruit you want it to be. Day 21: “Big” – Got this idea when the tiny giant attacked “baby dump truck and mommy airplane and daddy firetruck” while we were playing before bedtime. Ten days left! 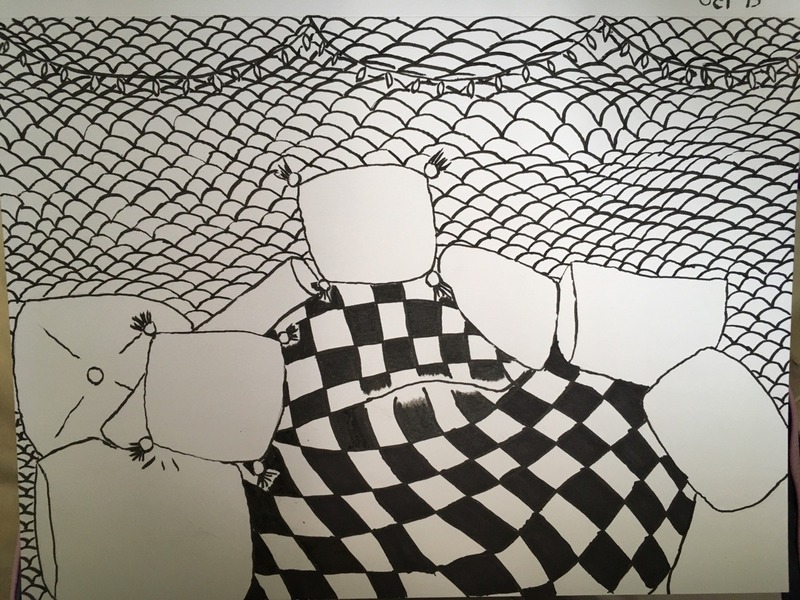 If you want to see them each day when I’m done, you can follow me on Twitter, Instagram, or Tumblr.